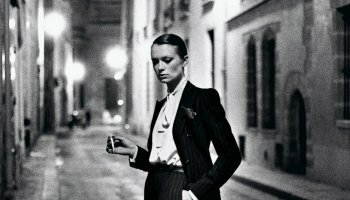 On 16 June, you are invited to attend the opening of the major exhibition Helmut Newton - A Retrospective. 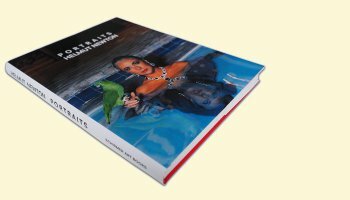 Taking over the entire building on Amsterdam’s Keizersgracht, the retrospective of the legendary and supremely influential Helmut Newton (Berlin, 1920 - West Hollywood, 2004), features over 200 photographs, ranging from early prints that rarely go on display to monumental photos. Newton is responsible for a rich, authentic and complex oeuvre that can be considered one of the most iconic of the 20th century. 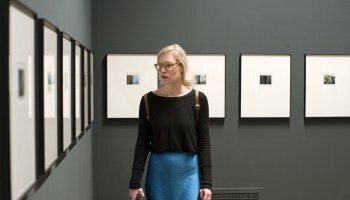 The works featured in the exhibition are from the collection of the Helmut Newton Foundation in Berlin. Helmut by June, the film made by Newton’s wife June in 1995, will also be screened. The exhibition will be opened on Thursday 16 June 2016 by Matthias Harder, curator Helmut Newton Foundation. You are welcome from 17.30 hrs onwards. After 18.00 hrs Foam invites you for drinks and music at Spaces, Vijzelstraat 68, Amsterdam.